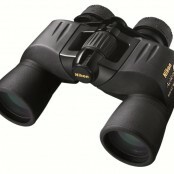 SKU: STN4457-0900. 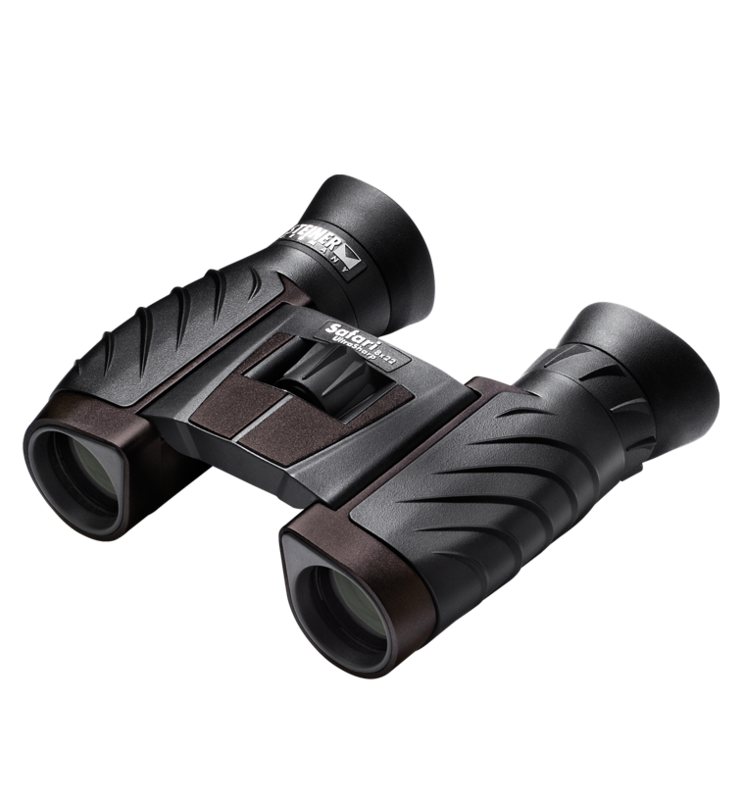 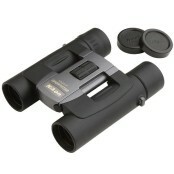 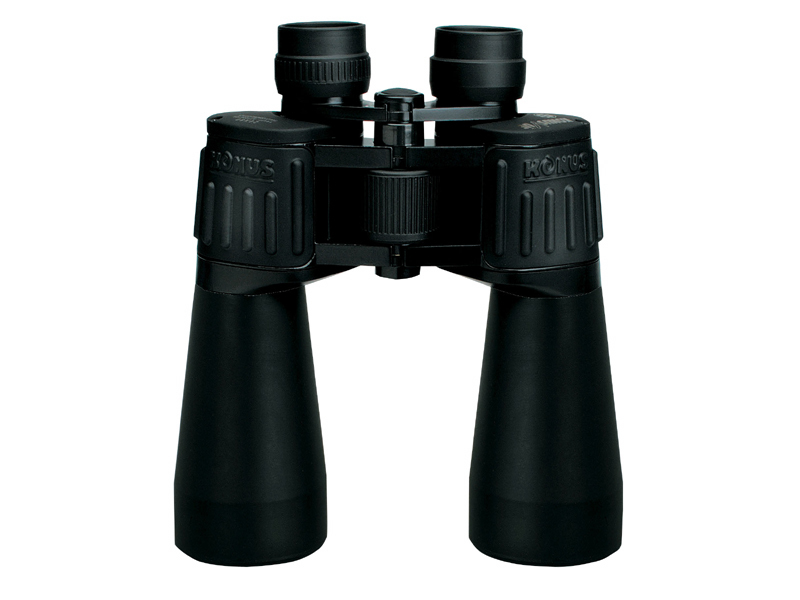 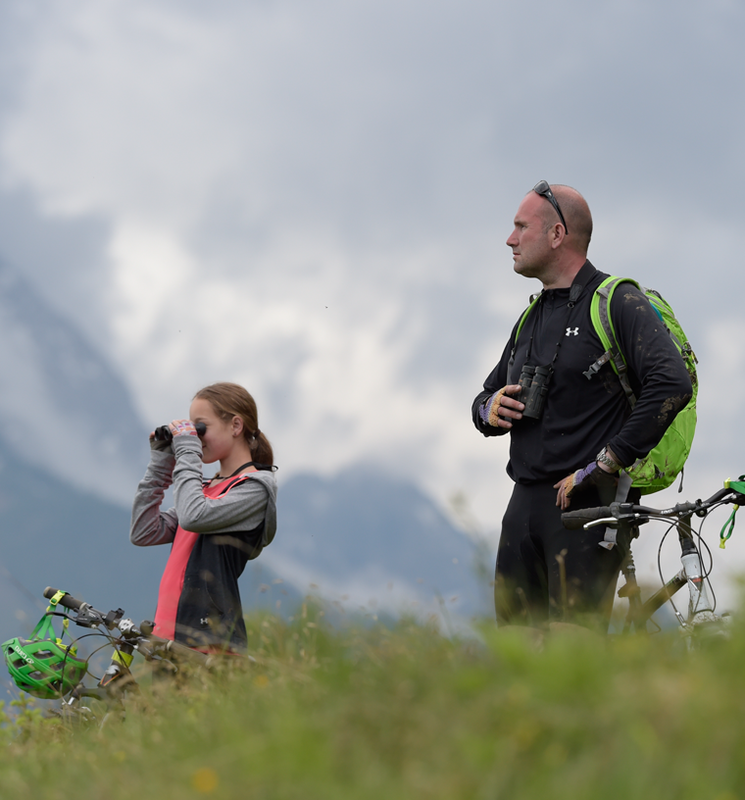 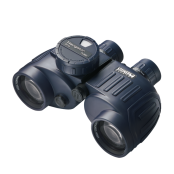 Categories: Binoculars, Bird Watching, Compact / Light Weight Binoculars, General Purpose / Nature Watching, Hunting, Magnification / Zoom - 8.0x to 9.0x, Marine, Spectator / Sport, Steiner. 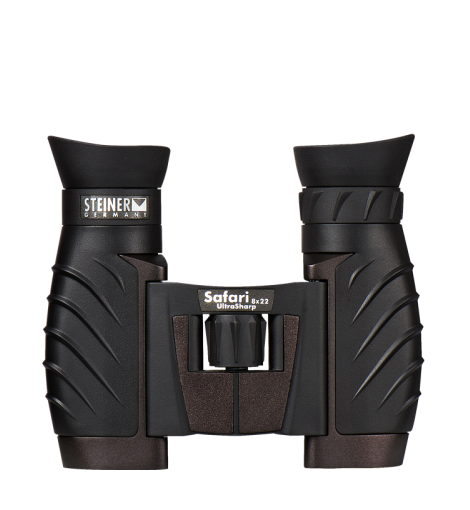 Safari UltraSharp 8×22 is a featherlight, compact sport optic with 8x magnification that looks great, fits your pack, pocket or purse, and is your constant companion for quick use.